Mohlaloga was convicted of fraud and money laundering on 15 January 2018. He was sentenced to 20 years’ imprisonment by the Pretoria specialised commercial crimes court on 14 February 2019. 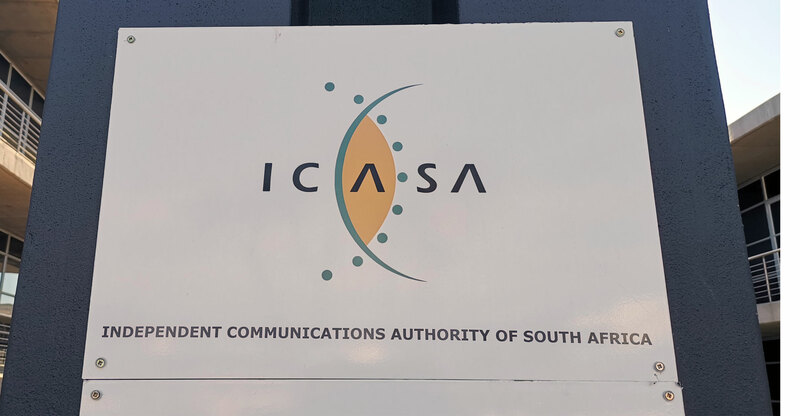 The minister’s decision follows a resolution by the national assembly and is in accordance with the Icasa Act. On Wednesday, the national assembly resolved to remove Mohlaloga from office with immediate effect. Last Friday, Ndabeni-Abrahams suspended Mohlaloga pending the conclusion of the national assembly process and following a resolution of the portfolio committee on communications on the matter. In terms of the Icasa Act, a councillor who is convicted of, among others, fraud is disqualified from holding office.